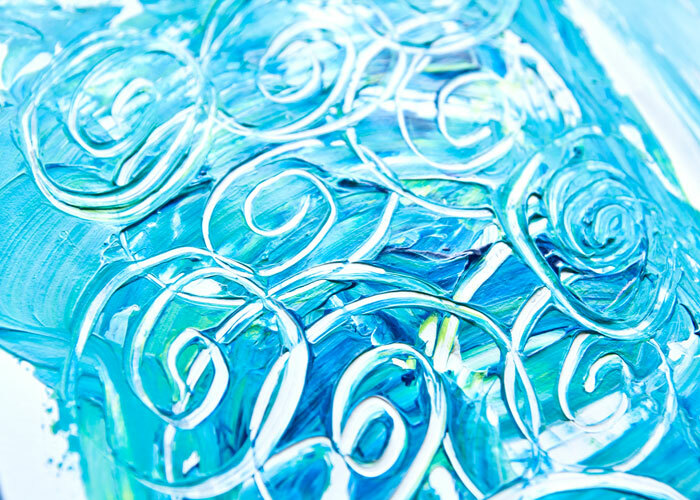 Kim Dellow - Page 11 of 190 - Mixed media art inspiration and videos. Do you have those days when you just can’t get a page started? 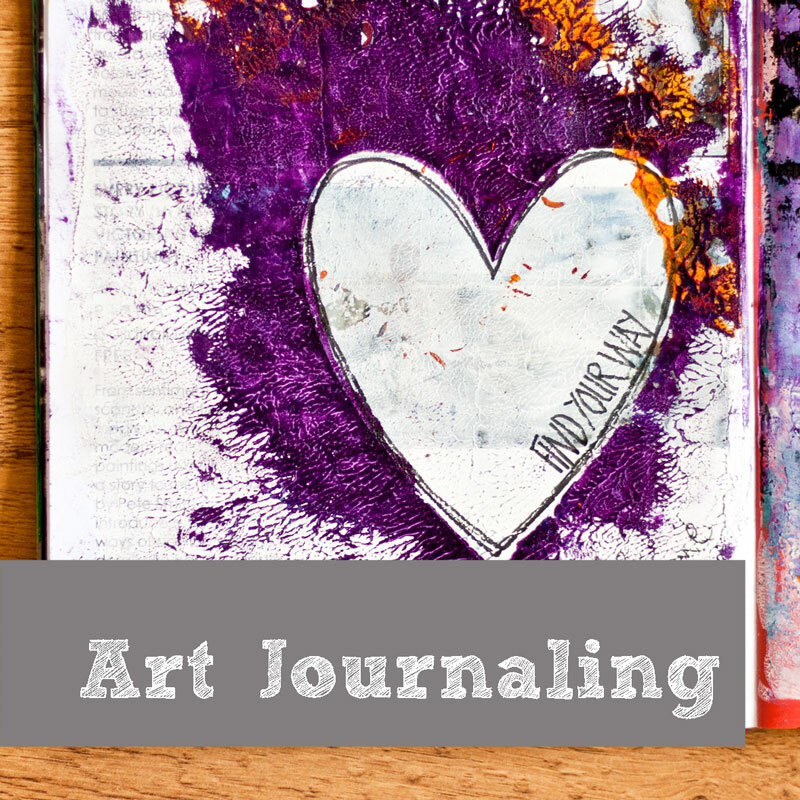 Perhaps you are wanting to create but you just don’t know what and the indecision is leading to procrastination and no art journal pages? Oh I know that one well! 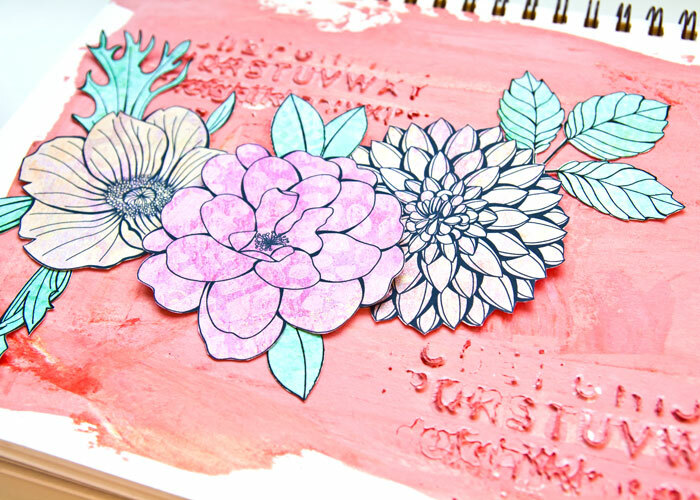 Or maybe you just need a quick way to start some art journal pages but you are not sure what. 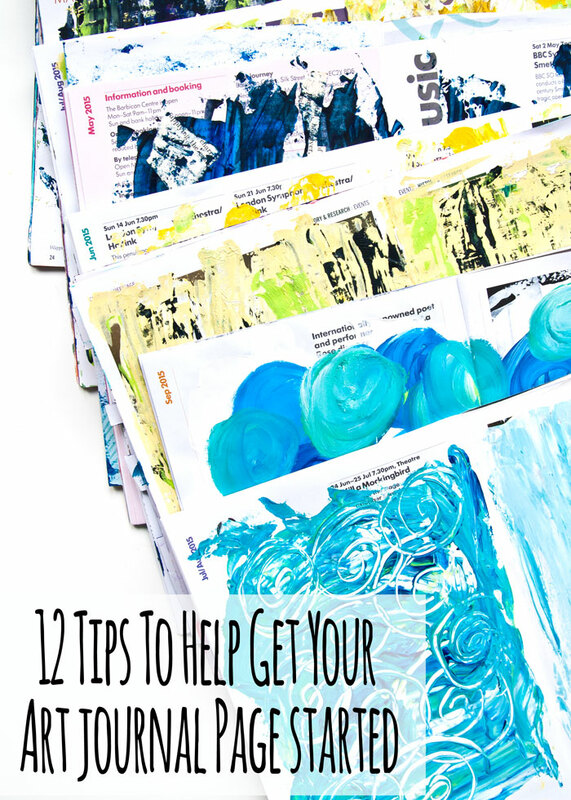 Well, I am here to help as today I have 12 tips for starting your art journal pages in a expressive and fearless way to cut down on indecision and procrastination and to get you making art! So these are perfect for warm up exercises when you have a long session ahead or for getting art done in those few minutes you can spare today. 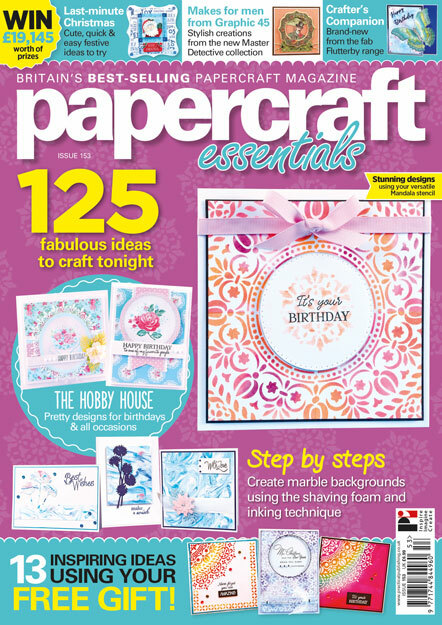 You can adapt them for both and each page you make is a fab starter for building on, because that is what we are doing here, getting pages started that you can then work on later or build to something amazing right away. As always I have all the products listed below the video, and there aren’t many this time as you don’t need much for these exercises. 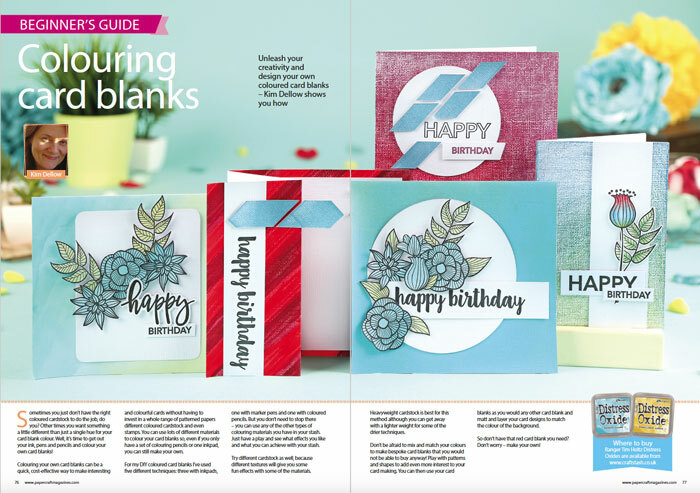 Plus there are some close up pictures of some of the pages I made to demonstrate the tips, so take a look at them too for some lovely paint details! Don’t forget that I have a video with an easy technique for harnessing the texture that you can make with acrylic paint, so watch that one too! 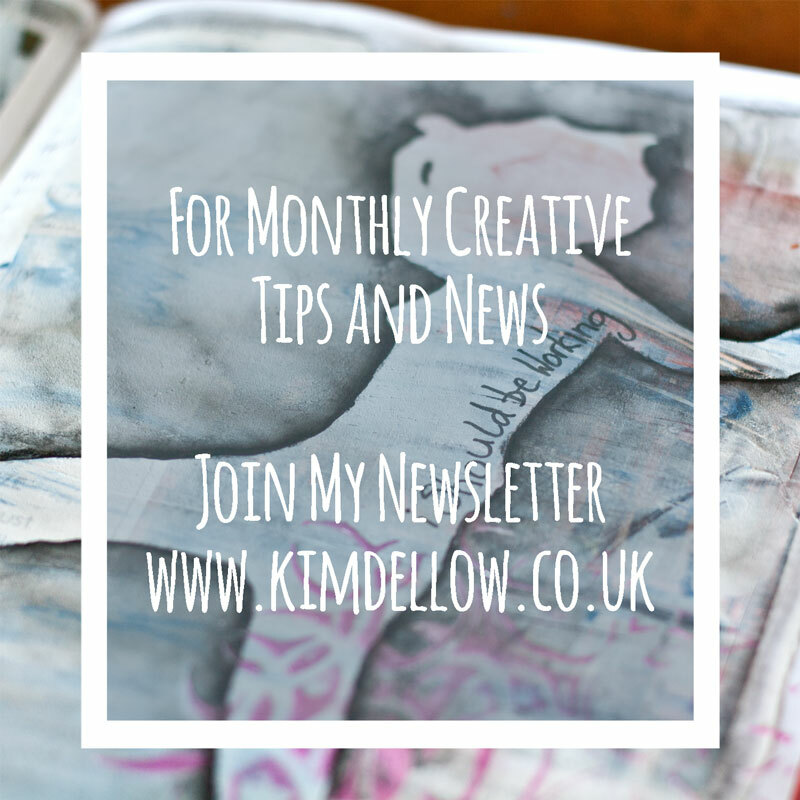 I hope that you find the tips useful, and enjoy trying them out in your next paint session, and please feel free to add some of your own tips in the comments I would love to hear them! You know when you finish a project and you have lots of other ideas but you just can’t seem to pick one and run with it? Well, that was me! 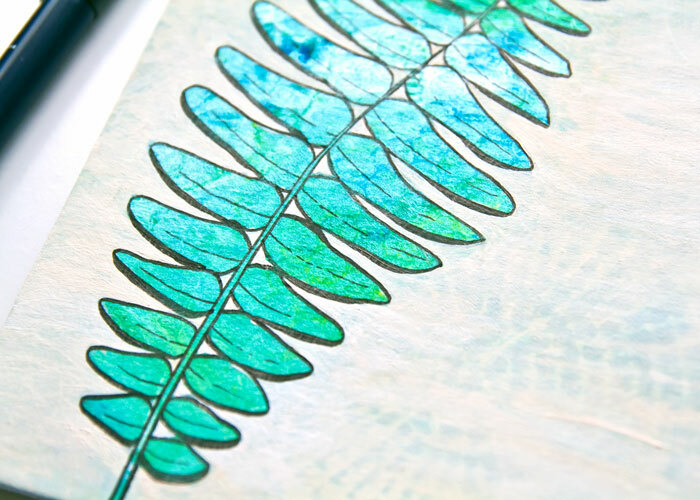 After finishing my Gelli Prints Project series I was looking for a new focus for my video today and thanks to the lovely Tania Ahmed I think I might have found it! 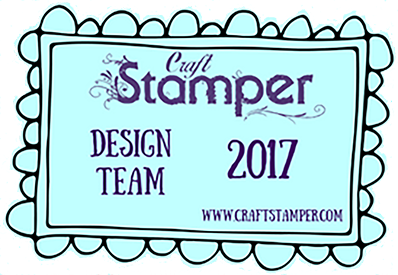 DIY Stamp Carving is back on the agenda particularly as Julie Fei-Fan Balzer’s Carve December challenge is about to start! So check out the video and let me know which of these products are your favourites and if you will be joining in with Carve December this year. As always the full list of the products are below the video and scroll down to see the results from the stamp I carved. 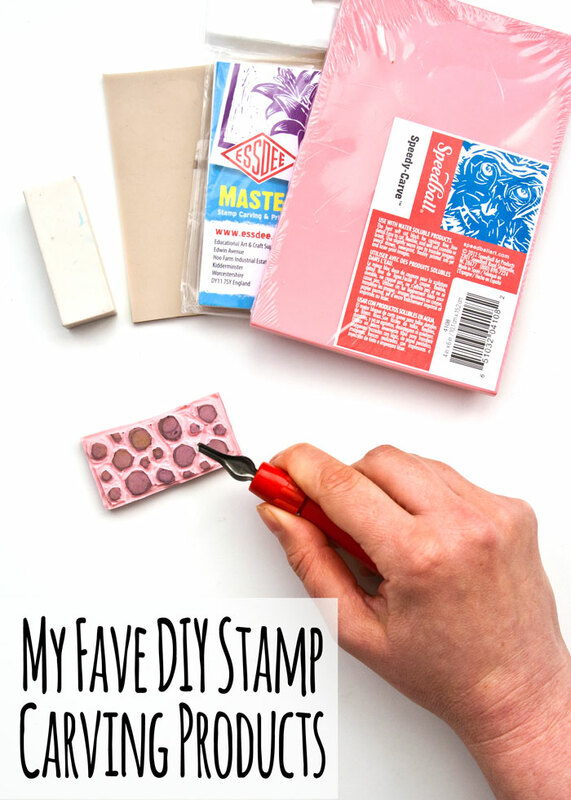 Oh and if you were wondering how to join in the stamp carving without having any of the products to hand, then I have a fun, cheap alternative you can try! And don’t forget to let me know what you will be carving next! 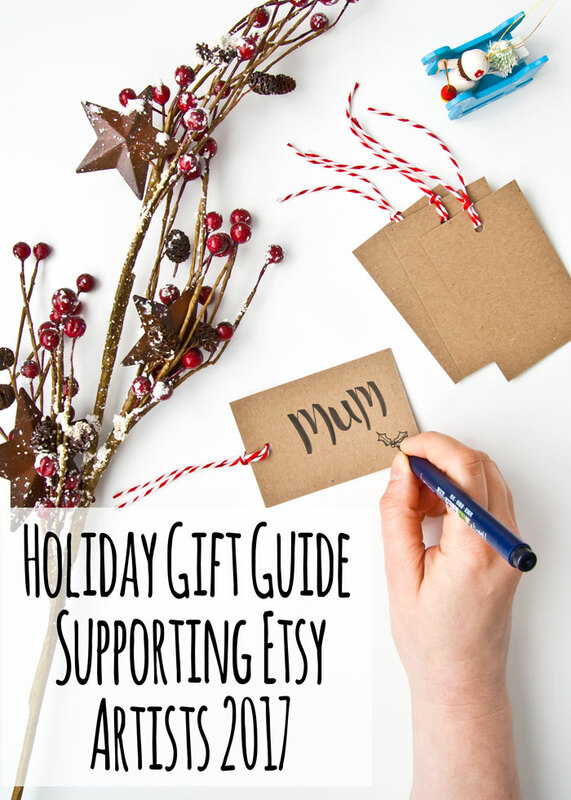 My Holiday Gift Guide supporting Etsy artists blog post on Friday has left me feeling all Christmassy! 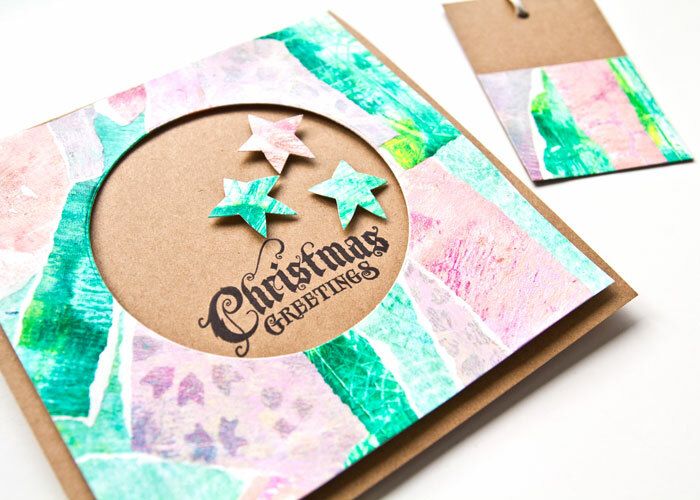 So how do you fancy a bespoke Holiday season gift wrap set using your gelli prints to add that extra special touch to your Christmas presents this year? 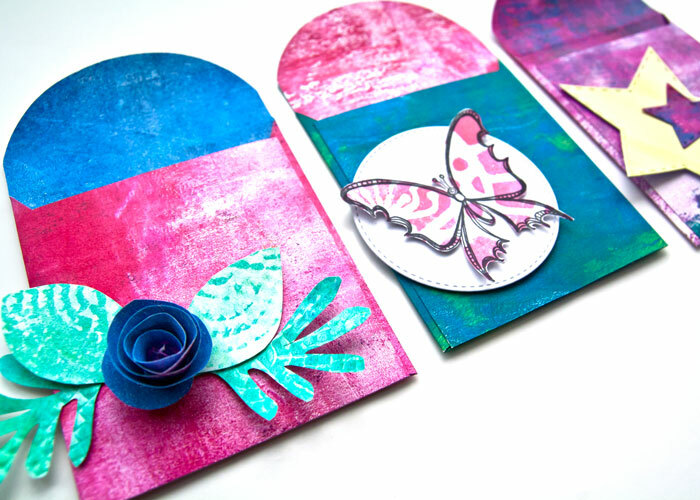 It’s the final episode in my Gelli Prints Project video series and a perfect way to make good use of those monoprints. And I know that we are all time-poor, especially in the run up to the day itself, so it is a very easy set of projects that you can make in bulk too if you need to. 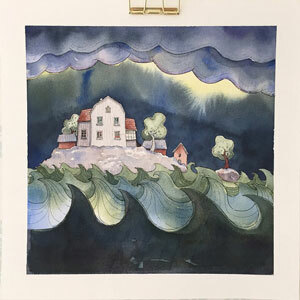 Enjoy the video and as always the supply list is below along with the links to all the other Gelli Print videos in the series and a close up photo of one of the projects. 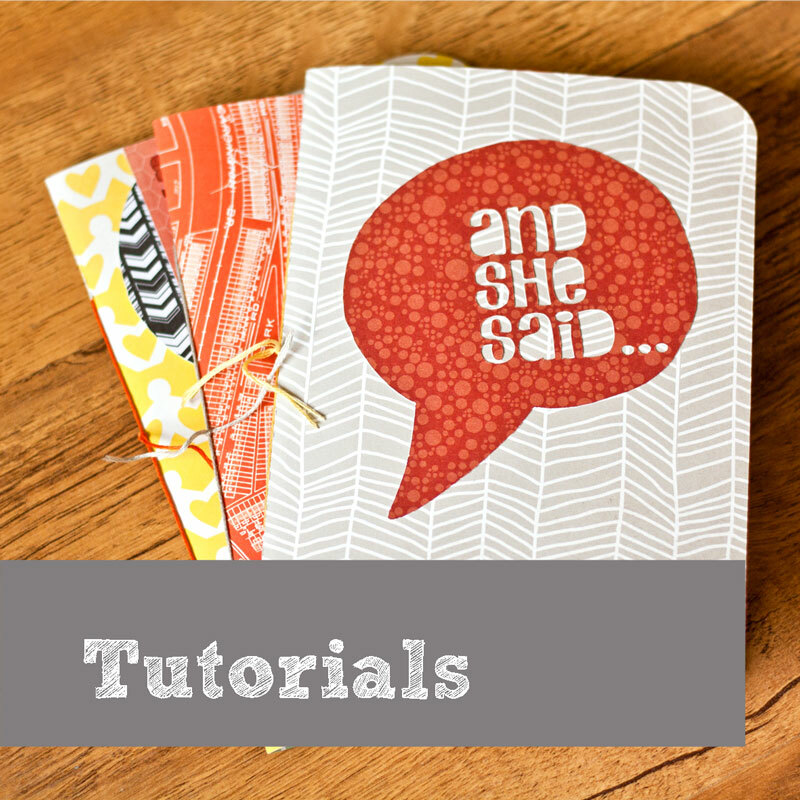 Start here with tips on gelli printing. 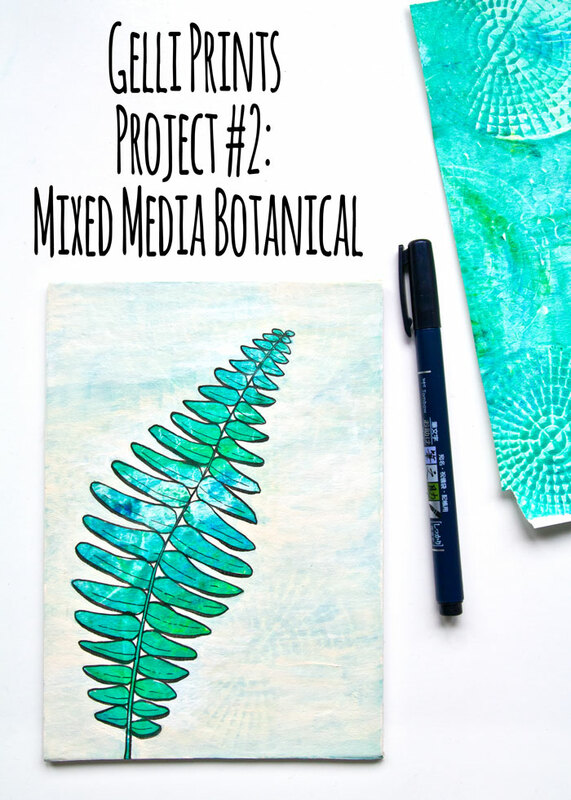 Project #2 was all about using gelli prints to make botanical art, watch it here. 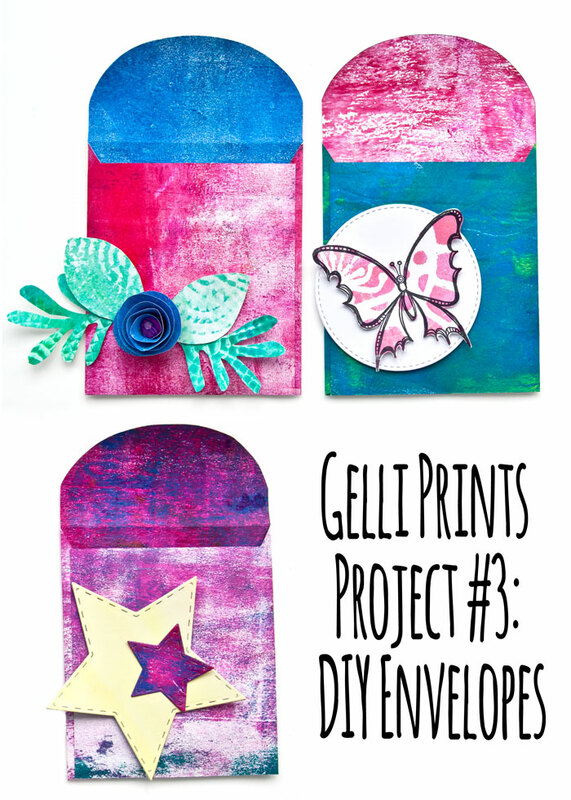 Hope you have enjoyed the Gelli Prints Project series and that you are buzzing with even more ideas for using those gelli prints, because I know you aren’t hording them right? For that perfect project? Nope, you are using them all up and I am glad to hear it! 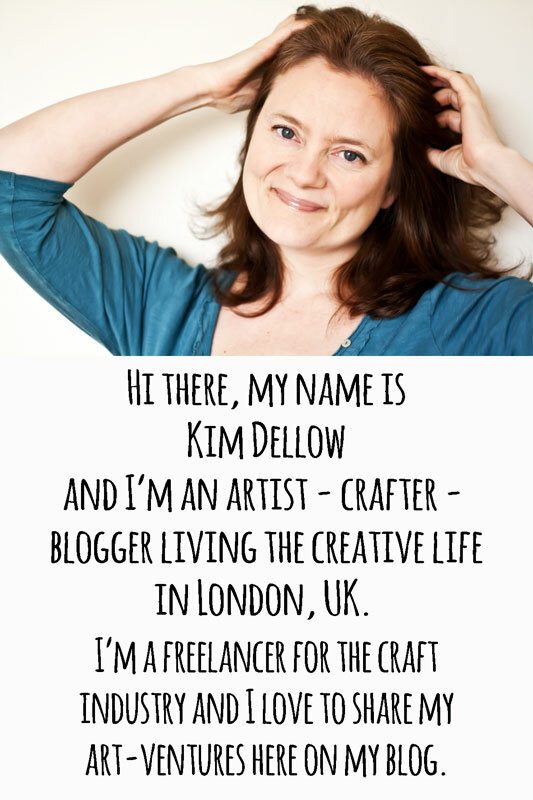 I’m a huge fan of artists and makers, well of course I am and I know that you are too! 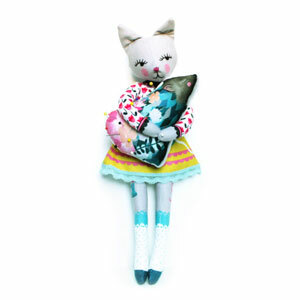 And there are so many talented people on Etsy that I admire and love. So I thought I would put together this Holiday Season Christmas Gift Guide (wishlist!) 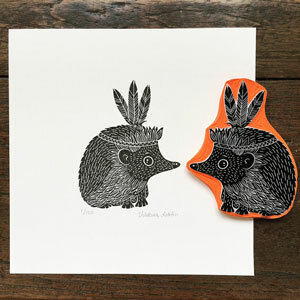 of potential gift ideas to inspire you to take a look and perhaps support some of your favourite artists and makers on Etsy when you do your gift shopping this year. So in no particular order lets get started! 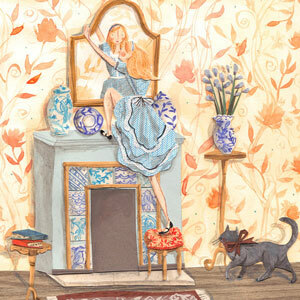 Click on the thumbnail to see the art itself on Etsy and to learn more about the artists. 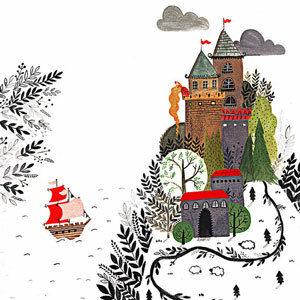 They are some of my current favourite artists and makers on Etsy, but I would love to hear who yours are as I love discovering new, talented artists and makers. So leave me a comment below with a link to who is on your Holiday Gift Guide wishlist this year. 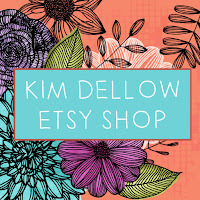 Don’t be afraid to list your own Etsy shop too if you have one! 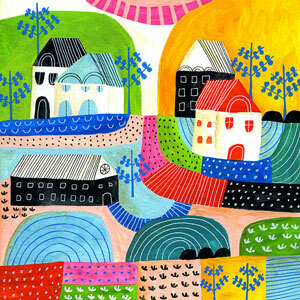 I’m guessing that you are like me and like to make the most out of the art that you make don’t you? 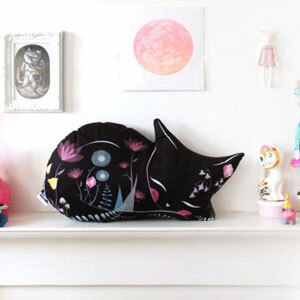 I mean there is just so much you can do with it and I’ve shared ideas before like the blog post about turning your art journal pages into soft furnishings for your home or the one about making personalised stocking filler gifts (perfect for this time of year *wink *wink!). Well, as part of my Gelli Prints Project series I thought I would stretch the use of my monoprints and do a hybrid art journal page. So today we are going partly digital and using some of my digital stamps from my Etsy shop with some digitalised gelli print papers as the focal point to a painted art journal page. 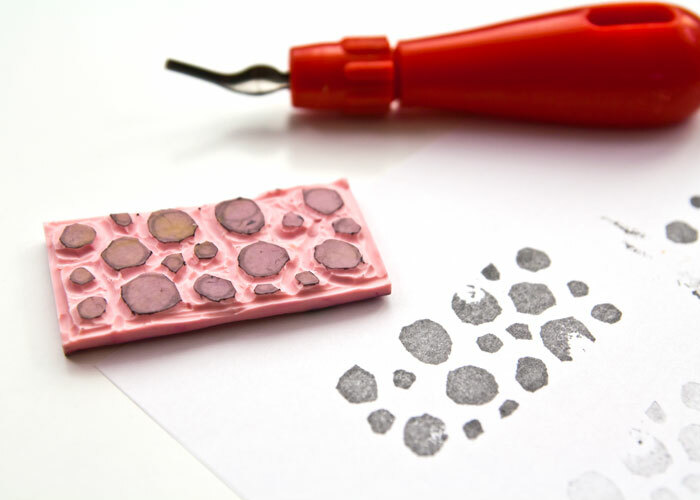 So I have tips on how to scan your monoprints, how to add digital stamps to them in Photoshop Elements and also how to make a quick textured background with heavy body acrylic paint. So a lot of subjects covered in my video today! 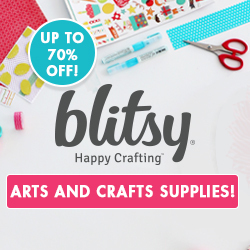 Scroll down to find all the supplies plus a close-up of the finished art journal page. 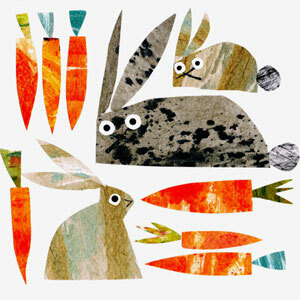 I’m really interested to know how much hybrid work you include in your art and craft practice. So let me know if you use software and apps and which ones you use, also what do you make with them? Thanks guys! 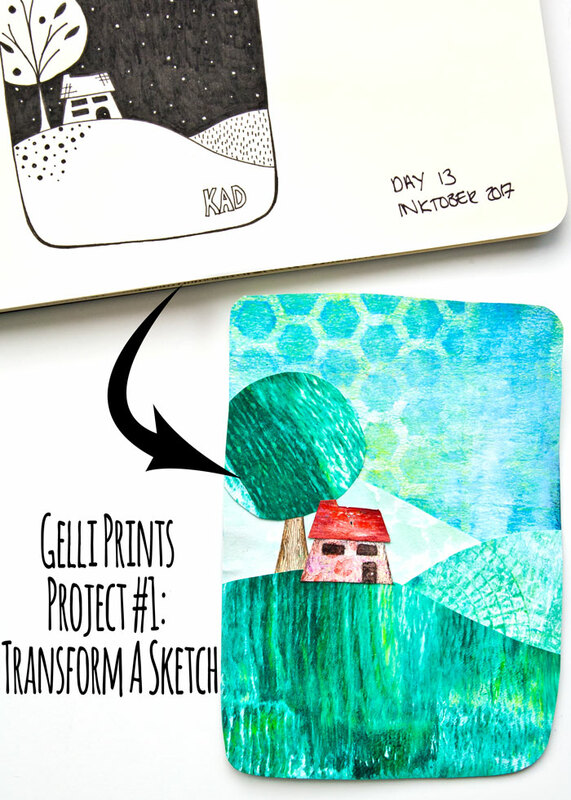 I’ve got another idea for using up your Gelli prints plus a super simple monoprinting technique AND a free template too! All in today’s video! I know! 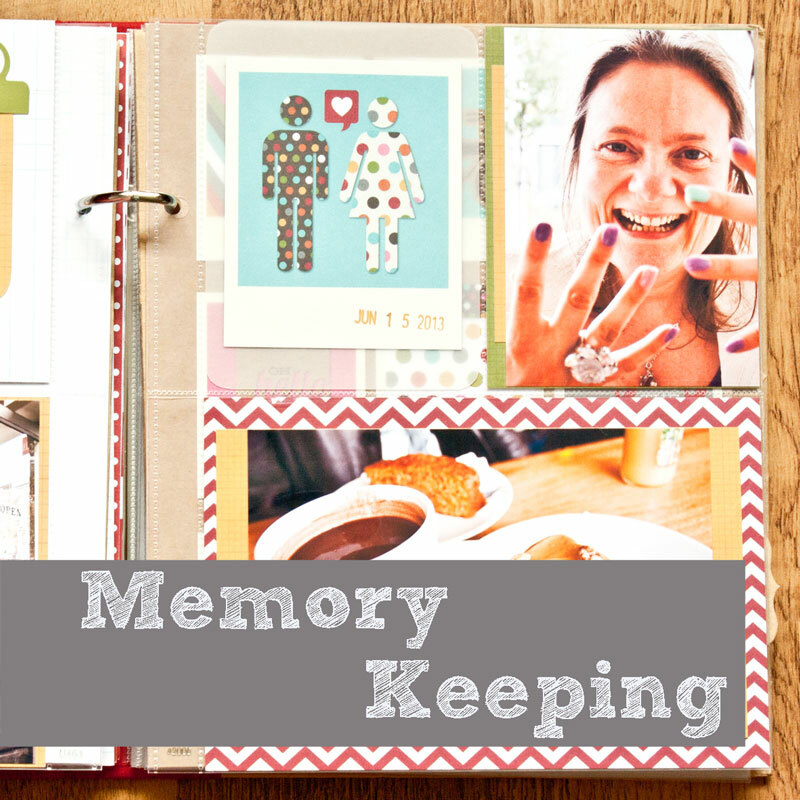 You didn’t expect that when you sat down to catch up with your blogs this morning did you? So I have a little bit of a small envelope addiction, I think it might just be part of my whole issue with stationery. The issue being that I just can’t get enough of it! Nope, there is no shortage of pens in this house, although can I find the one pen I want to use at any one time? ERr No! But that is another issue entirely. 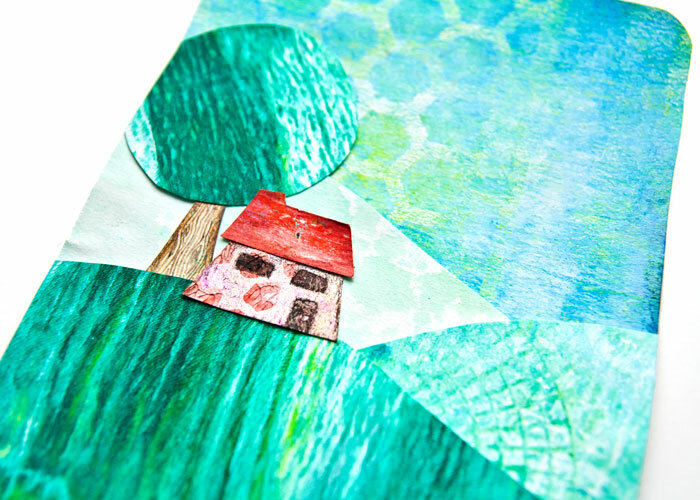 Today, let’s focus on envelopes and monoprinting! (It has been a long week, can you tell?!). 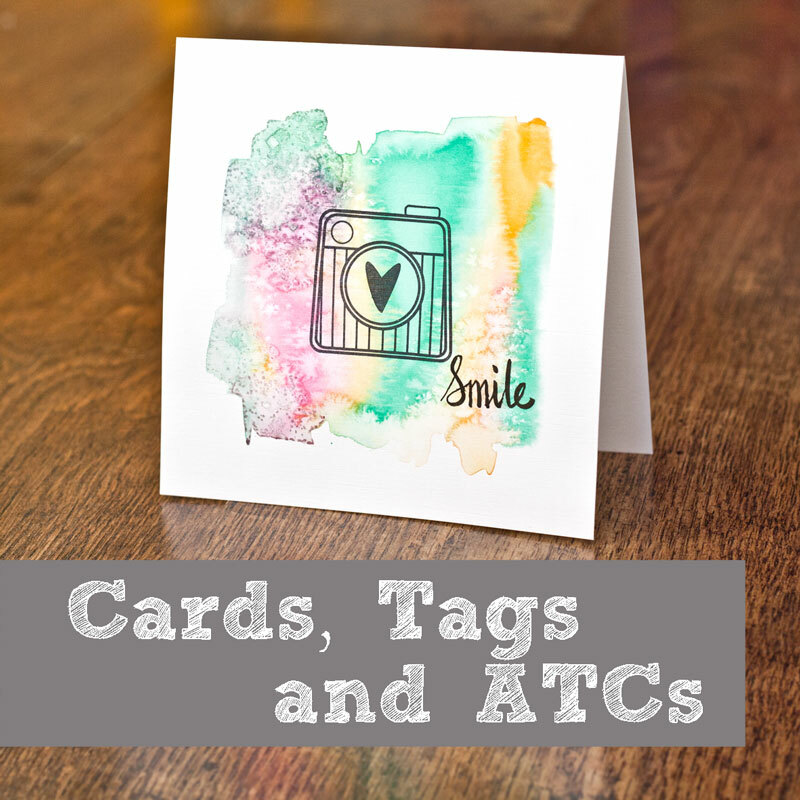 I made these little envelopes, they are just slightly bigger than a gift card size, or small secret note size, and perfect for all sorts of projects and I have a few suggestions for you in my video. You will also find out how to get hold of the template to if you watch to the end! Don’t forget to get your ***FREE Envelope Template*** to make some keepsake envelopes for your next project! I’m looking forward to hearing and seeing what you make, or plan to make, with them, so let me know or tag me in on social media! 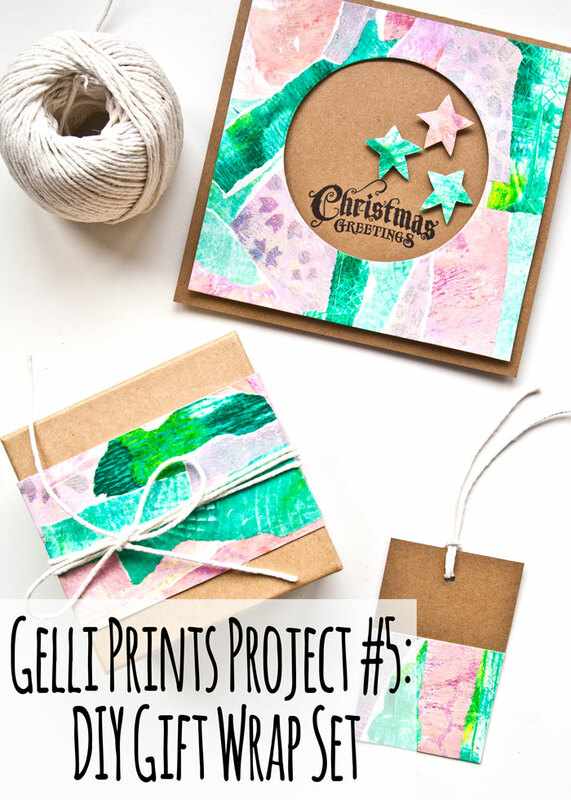 Are you ready for project number 2 in my series on Gelli Prints and how to use them? I hope so because here it is and today I’ve turned one of my gelli printed papers from that first video into some botanical art for my wall. You will find the full process in the video plus you get to meet my model, Boston, for this week’s sketch too! And before you ask, yes, all the plants in my home do have a name! 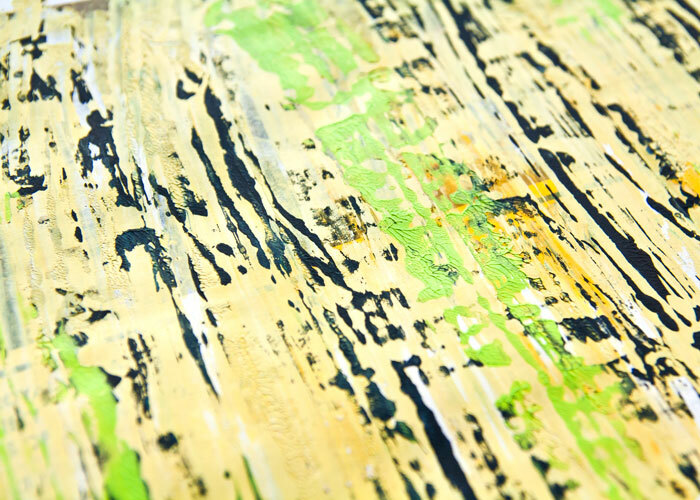 I am pleased that you can still see the texture on that gelli print paper under the background, scroll down to get a closer look at the details. 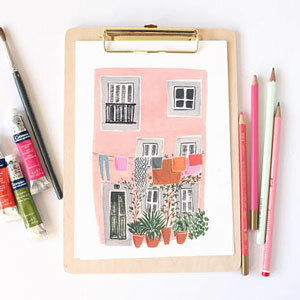 Now I’ve decorated a canvas board for this piece but you can easily use these techniques in your art journal or turn it into a card too. So what will you make? I will be back on Sunday with Project #3, see you then! 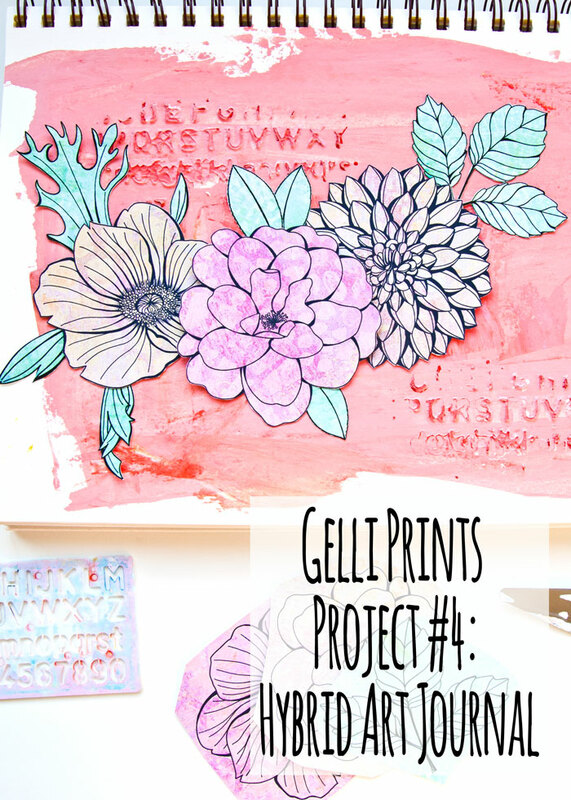 As promised I am back with a project idea for using the Gelli prints I made in my last video. I thought it would be fun to use them to turn one of my Inktober sketches into a mixed media project. So I’m sharing my process for transforming this ink sketch into a mixed media collage. 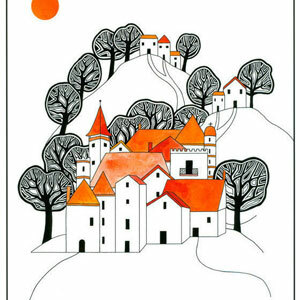 I’ve got a bit of a fixation on these little houses on hill scenes that I’ve been drawing recently, so it was fun to use it as the inspiration for this project and to see what else I could do with it. 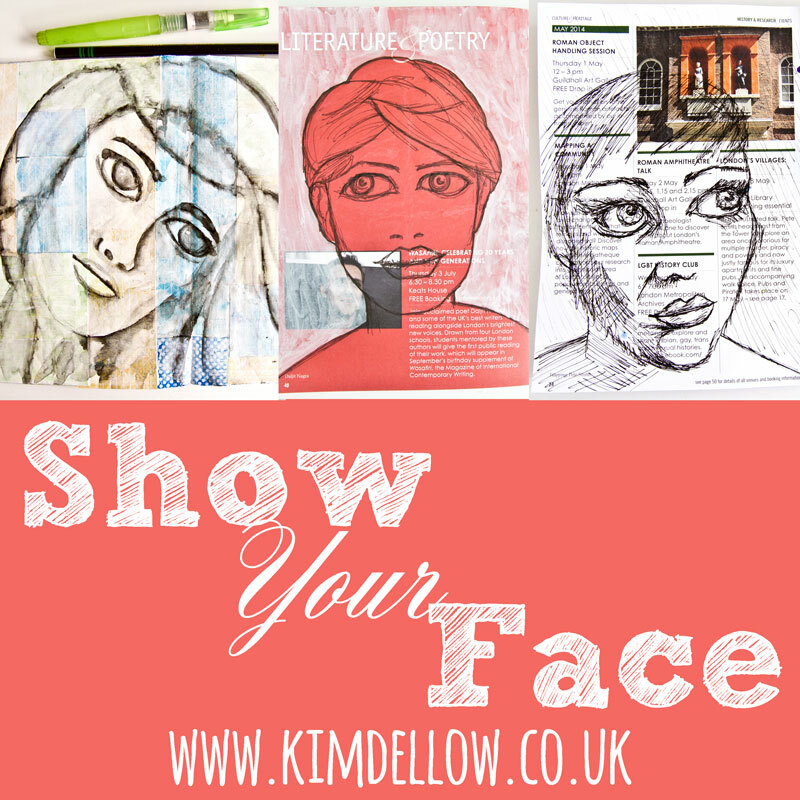 And I hope that it inspires you to take one of your recent sketches and see what you can turn it into! Enjoy the video and as always the supply list is below. If you missed the video on how I made the gelli prints then scroll down to my last blog post or swing on by YouTube channel to watch my Quick Gelli Plate Printed Papers video. But the question is, what should I now do with this little scene now? I could turn it into a greeting card, or perhaps it would make a good art journal element, or maybe I should leave it as a stand alone piece? What do you think I should do with it? 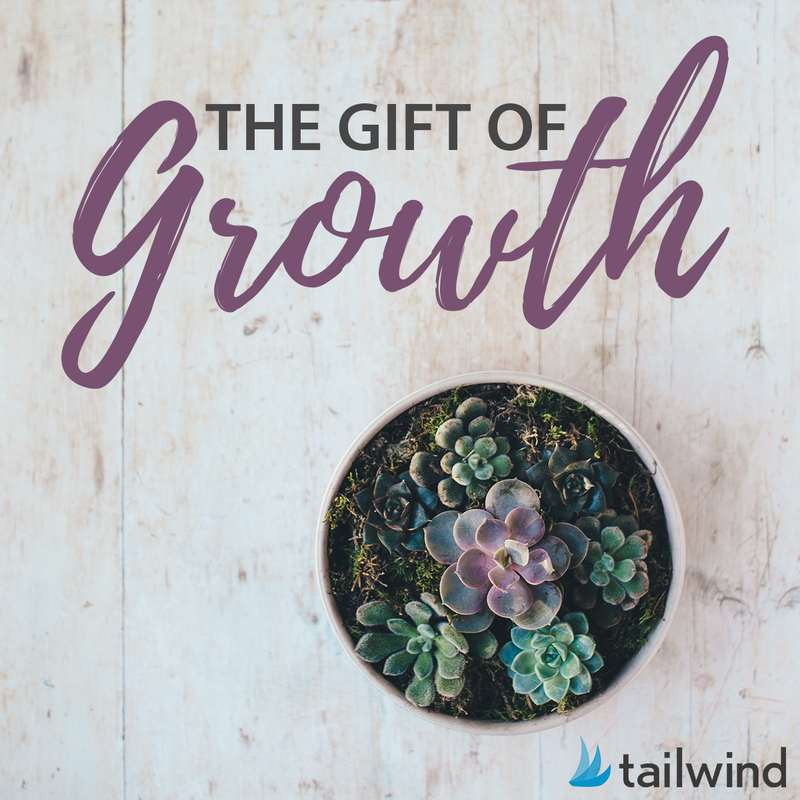 I would love to know so leave a comment below!